"Excellent, excellent work, team. You are heroes of the first order. And this is the second bit of praise from LSC in as many days!!!" 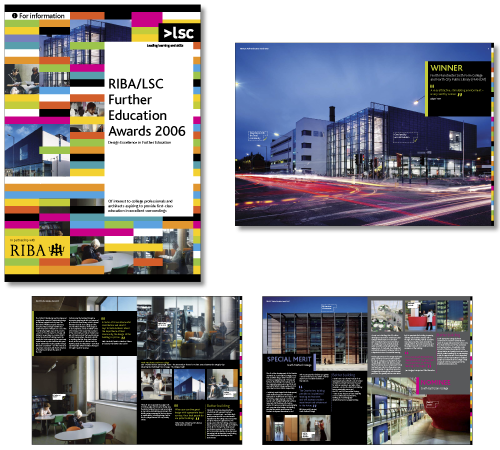 The design of this brochure builds upon the creativity and diversity of the building designs being showcased. The clean, simple style and photography allowed the creativity of the buildings to speak for themselves.